Firecracker indeed. This Canadian trio’s second album couldn’t have come out at a better time for me. After months of hearing artists trying to be rootsy without understanding what it takes (and even worse, artists with the pedigree who have lost their way), here is a group that finds the right mix of understanding and reverence, but who know-seemingly by instinct-when to add in the right outside touches. Despite its sometimes dark nature, Firecracker affirms that there are few things as beautiful as the bare human voice, except for a chorus of voices singing in harmony. Add in quality tunes and compelling lyrics, and you have an album perfect for nearly any mood. I would add that several tracks stand out for me. These include: The Devil’s Paintbrush Song, Glorybound, and Prairie Town (the lyrics of which are below). Even the only song that this talented trio did not write showcases their beautiful harmonies in a cappella fashion. It is the traditional tune Long Time Traveller. To listen to some of the songs, read the lyrics and buy an album direct, go to the Wailin Jenny’s website here. I can’t recommend this CD too highly (9 out 10 dancing fish). 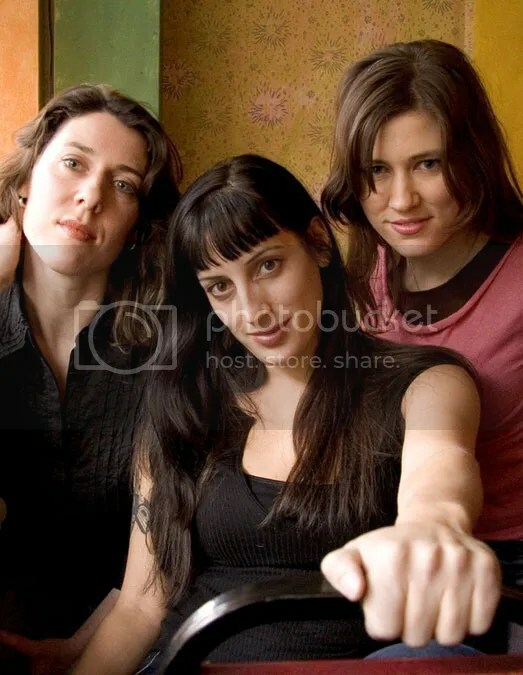 BTW, if you didn’t know, the Jennys are often featured performers on A Prairie Home Companion, which is where I was first exposed to their music. 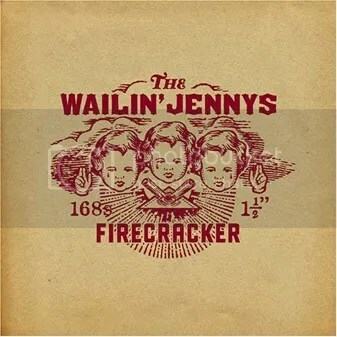 Posted on September 21, 2006 December 3, 2014 by WPosted in MusicTagged Firecracker, music, review, The Wailin Jennys.